Take one and snuggle, yes please! 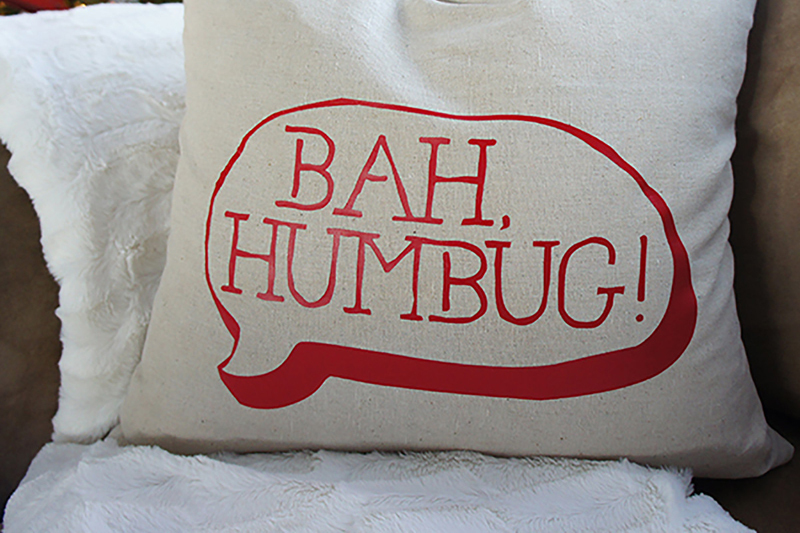 It’s time to fill out your holiday living room. 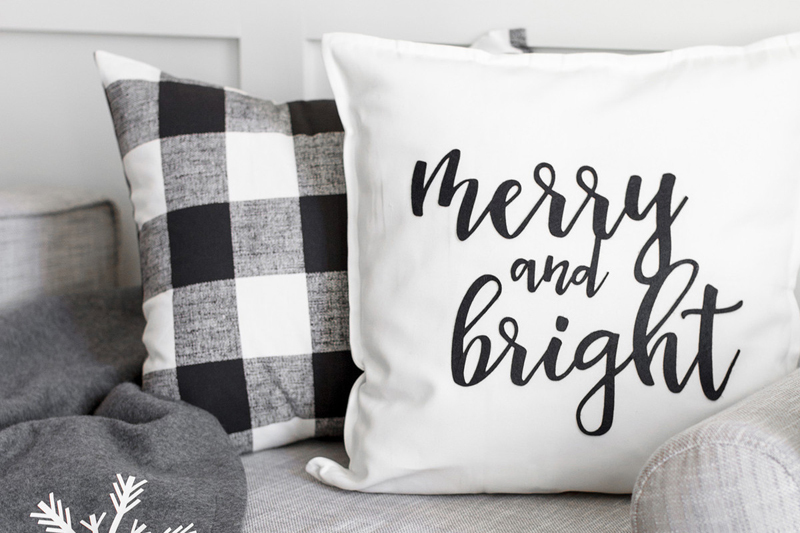 One of my favorite things during the holiday season are all the fabulous pillows and snuggle-worthy blankets around the house. We’ve put together 4 pillow options, 3 blankets, and a bowl full of pinecones and poinsettias to tie your living room to the mantel! The best thing to remember is that you already have all of your materials from last week’s Mantel Collection so you check your supplies with the list below. 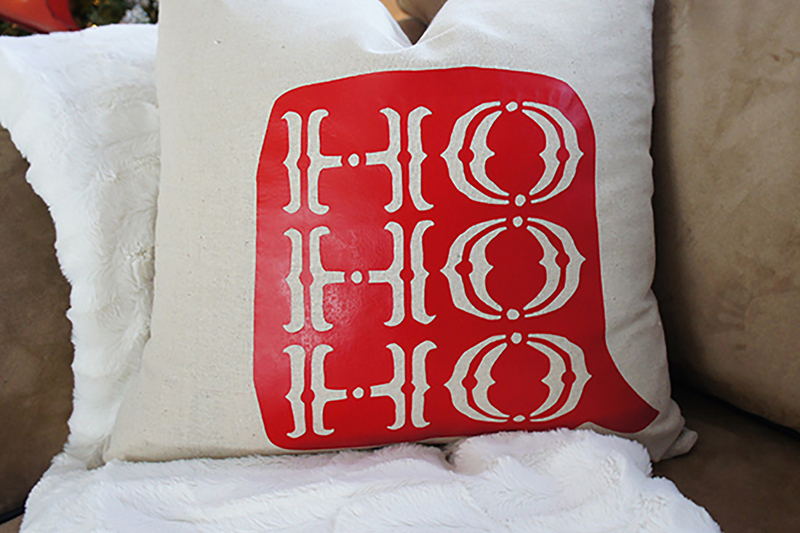 Don’t forget to order what you need with our special holiday promo code: 8WEEKDIY for an additional 10% off all your materials (excludes Cricut machines & Cricut Access and needs a $50 minimum purchase). BONUS: Don’t forget that we managed to sneak in a festive sweatshirt for you to decorate in too using the new Holiday Patterned Iron-On! Once again, this is budget-friendly. For less than $50, you can pick up the new supplies and be ready to go. Now, let’s explore the projects! The core color palette is back – white/cream, grey, forest green, black, and a few scattered pops of red. 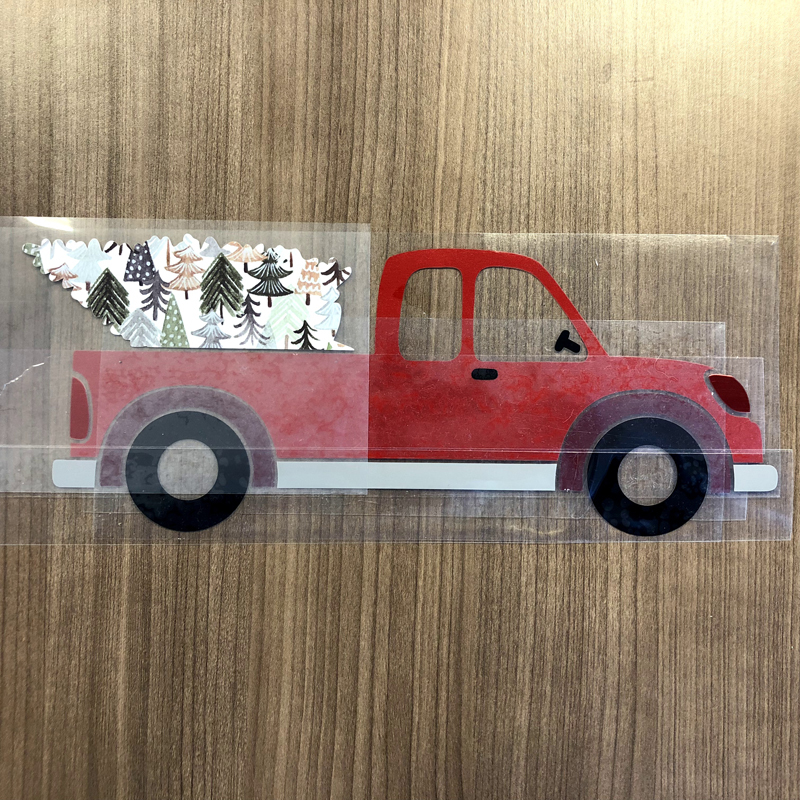 And our main images are still here – vintage trucks, pine trees/cones, and poinsettias. 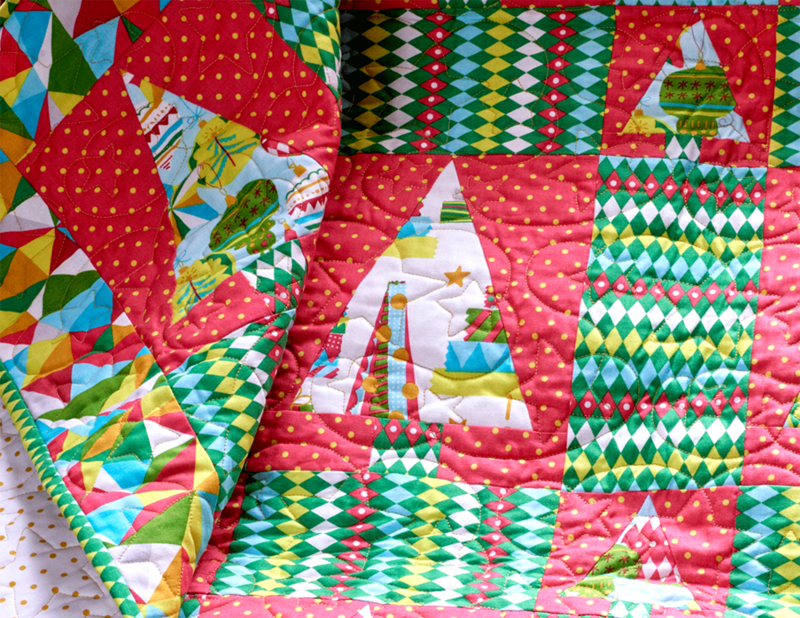 We’ve wound Santa a little bit more into this part of the room echoing our Santa Show Blanket Bin from last week. We’re introducing new mixed media again for those added professional details – metallic and red threading, felt pom pom balls, and shimmery pearl paper. 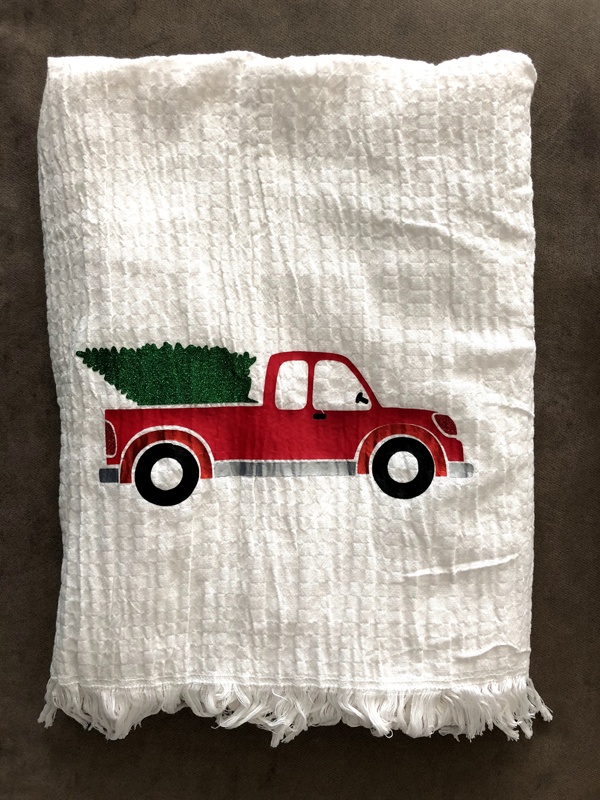 The hardest part about the blanket is getting the layers on the truck right. Here are the layers broken out. Next, you just need to slowly stack them all. Here is a visual layout of the step-by-step. 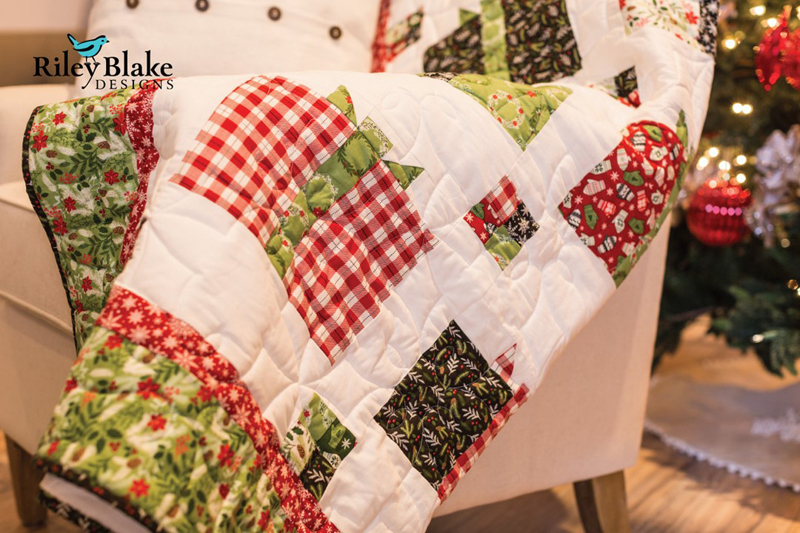 Check out this fun assortment of different holiday blankets that can bring more magic to your holiday décor! We all have bowls, buckets, and trays around our rooms. 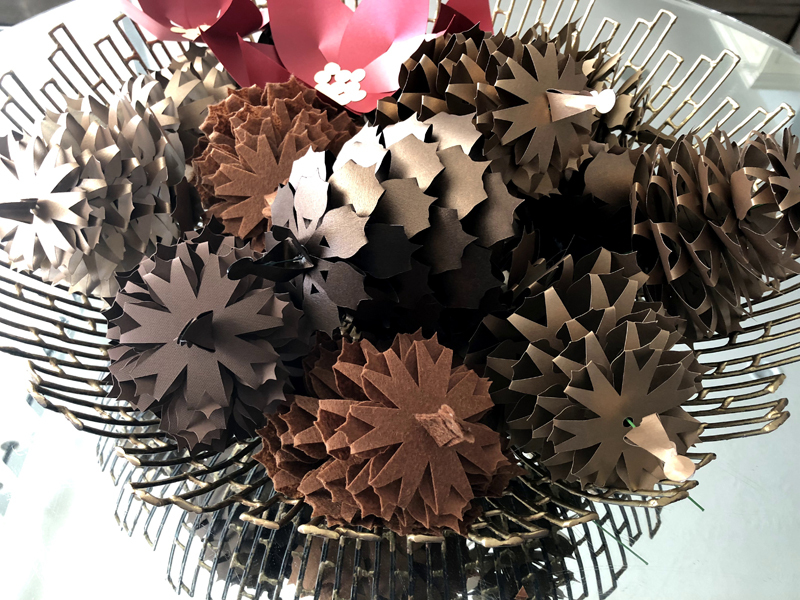 We simply created these large pinecones based on the same design from our Lantern in our Mantel Collection. This is another element from our repeating imagery that stays consistent throughout the house. 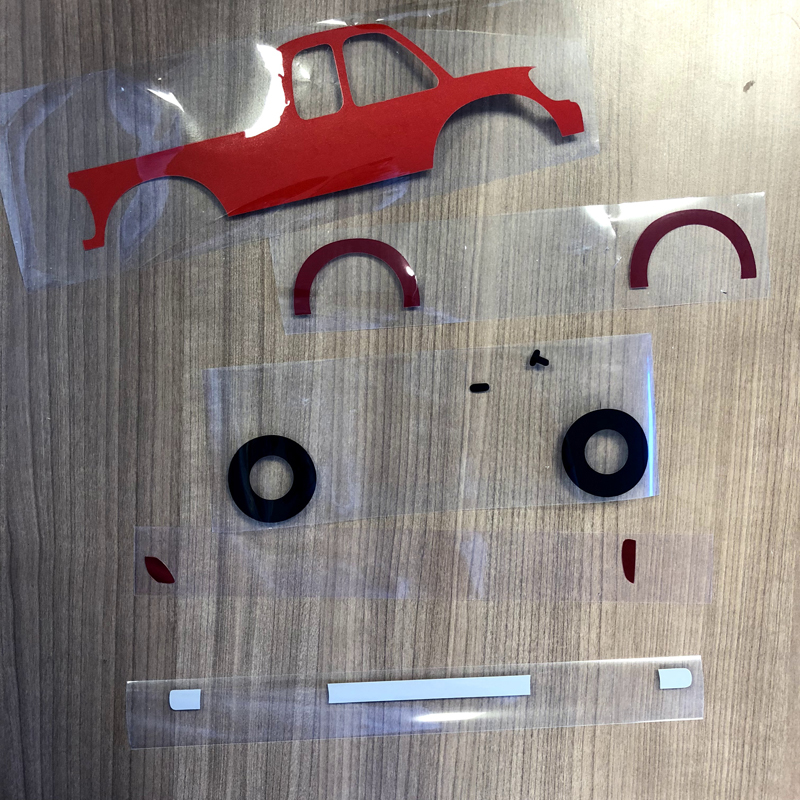 Stay tuned next week to learn how to piece them together! 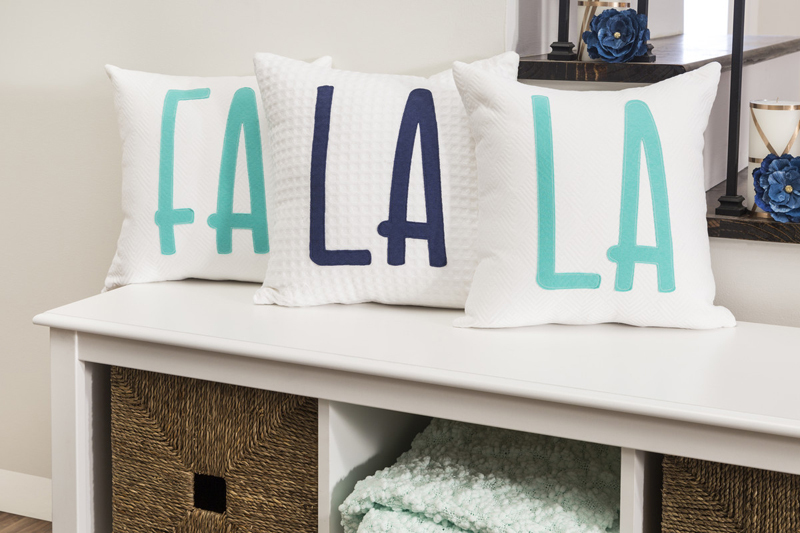 Our pillows were a fun addition to the room too. 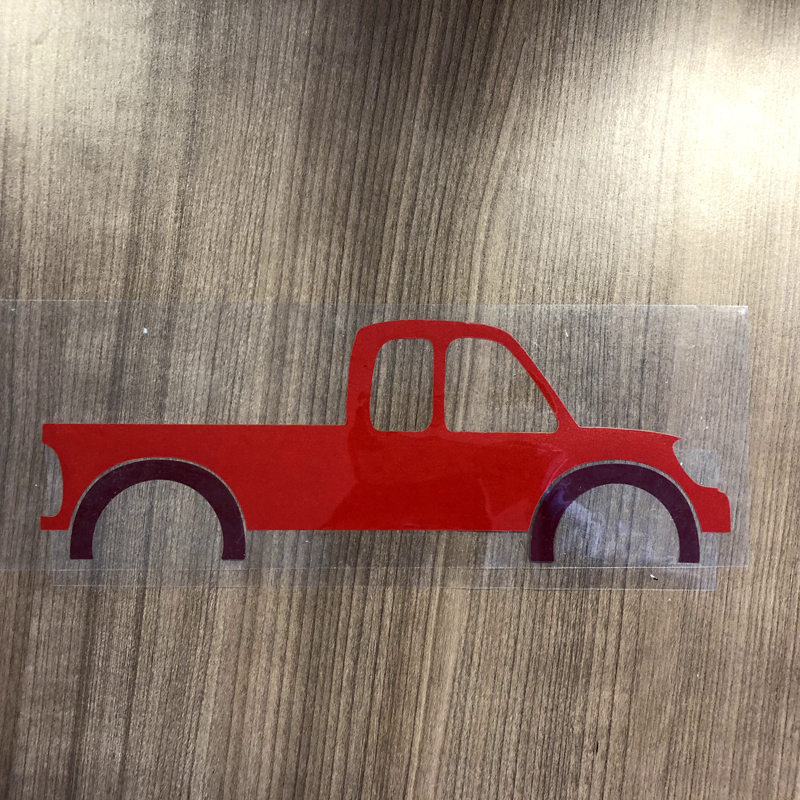 I love working with large projects and trying to maximize my designs while figuring out how to use the size of the Cricut mats. 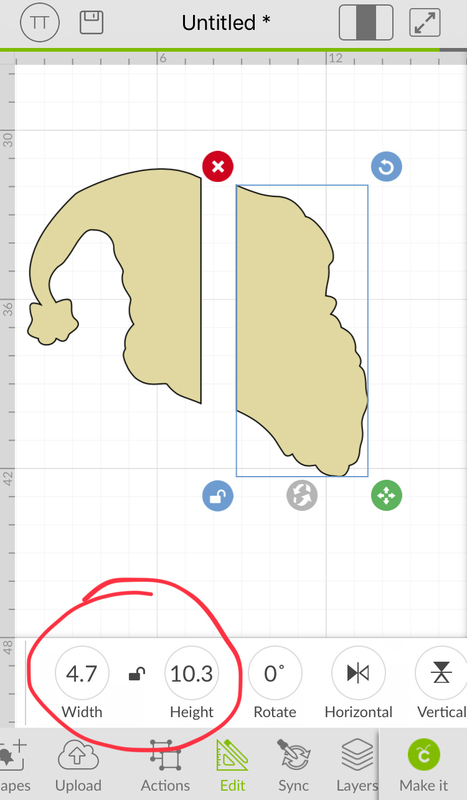 When you are using the Contour Tool, start with duplicating the design. 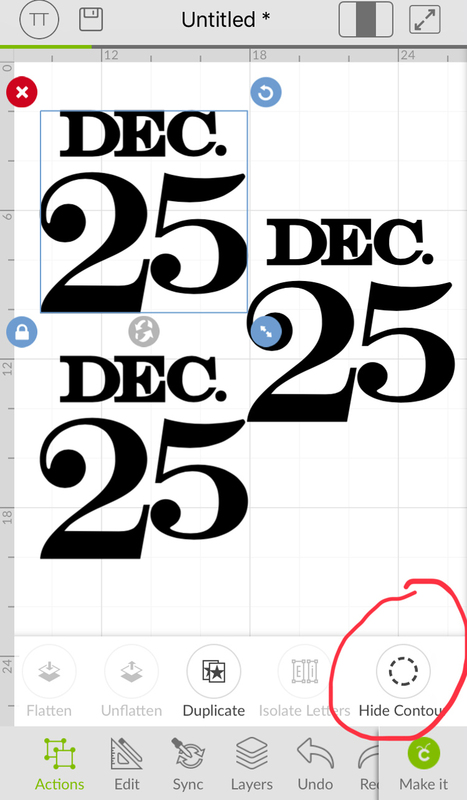 In this example, I copied the Dec 25th design three times since it had 3 parts. 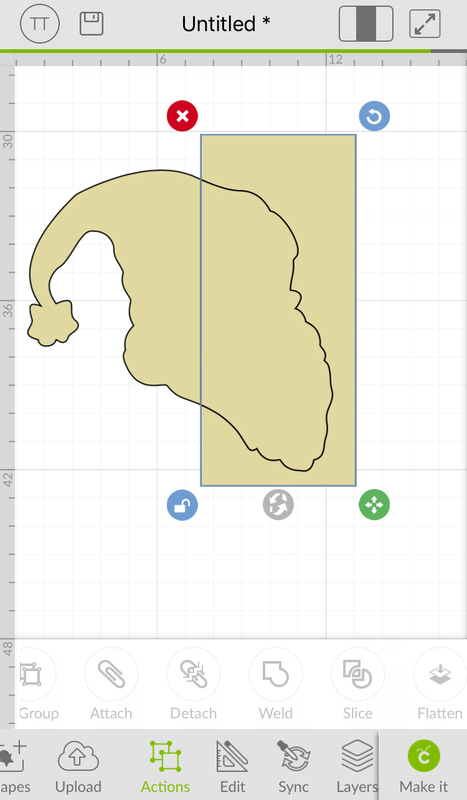 Then, select the Contour tool and hide the elements until it only shows one of each part of your image. 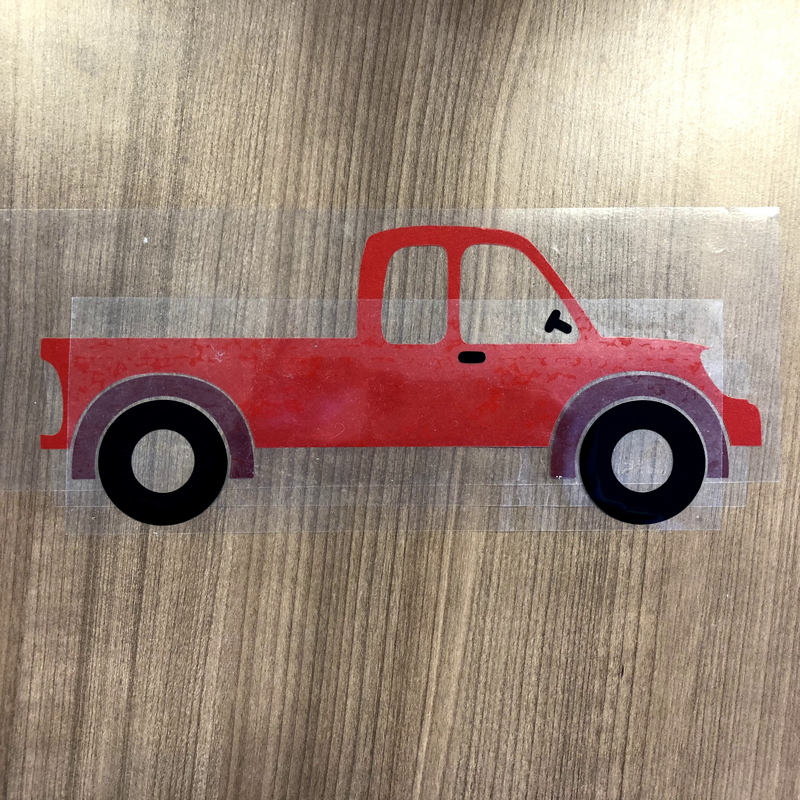 Next, put all parts back together into the original design and highlight the group. 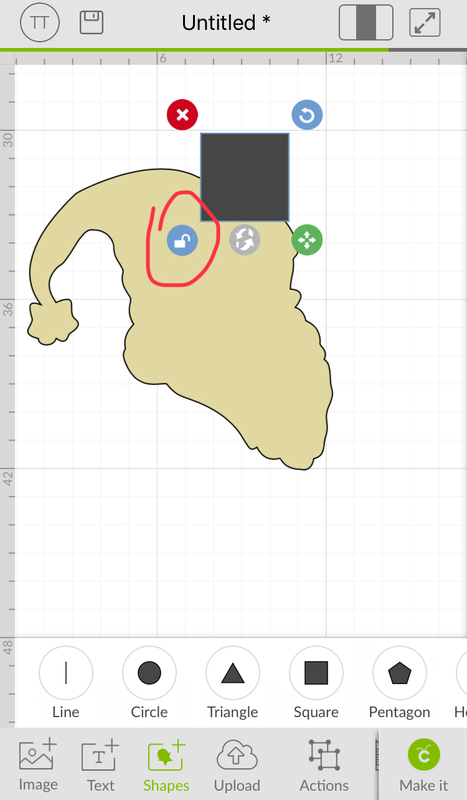 Finally, adjust the size of your group to match the size you want your project. Keep in mind that you want your largest piece to be able to fit inside the 11.5” width restriction. 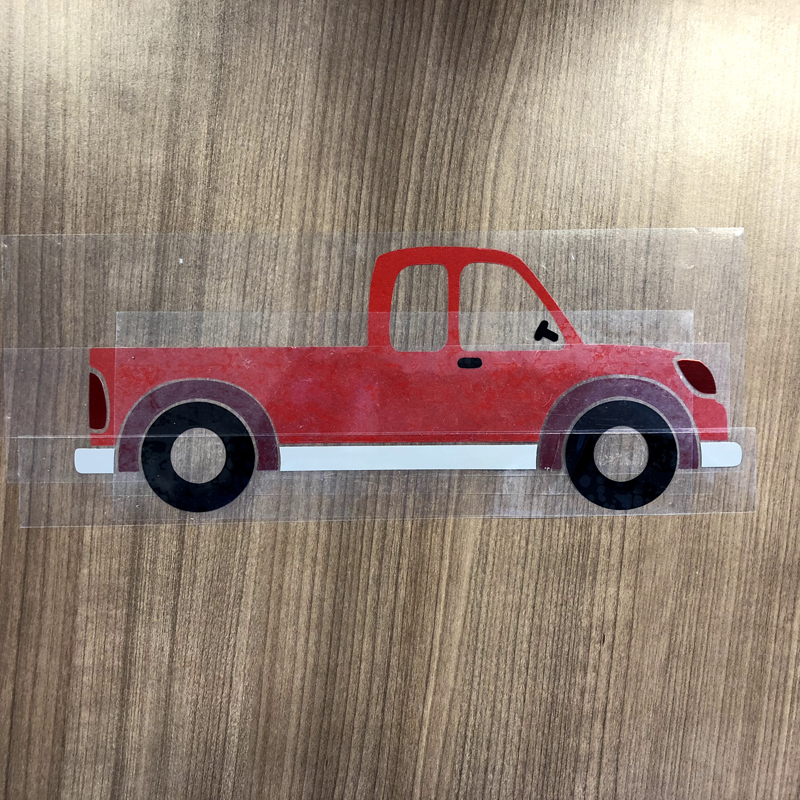 With this example, I was able to cut all of my pieces within a 12" x 12" mat. 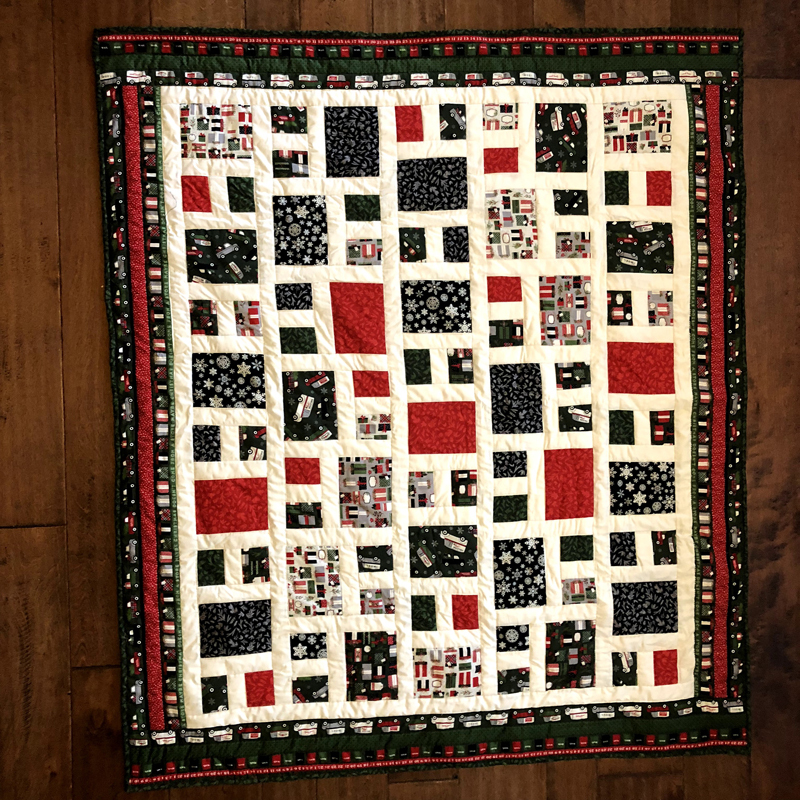 For Santa, the image was just one large piece. 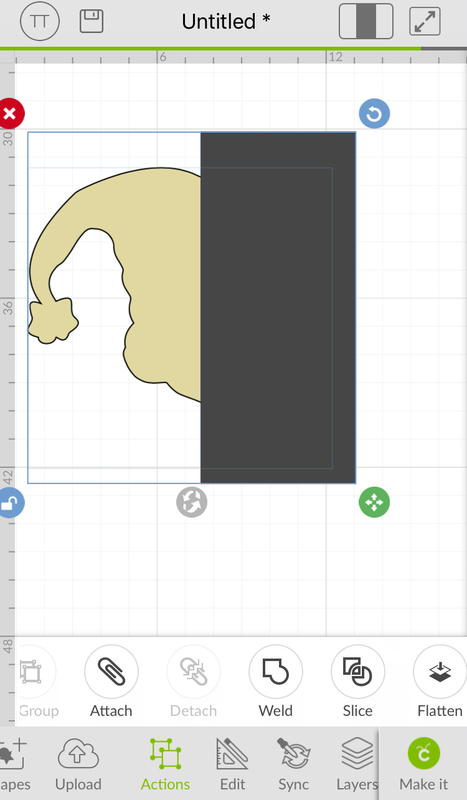 I use free shapes to cut the image into parts. 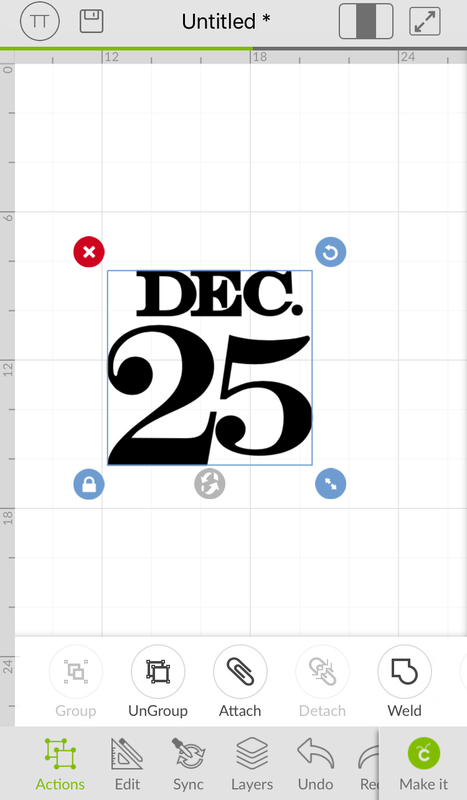 Here, I added a square, unlocked the sizing tool, and stretched it across the Santa midway. Finally, I used the slice tool and deleted the outside part. 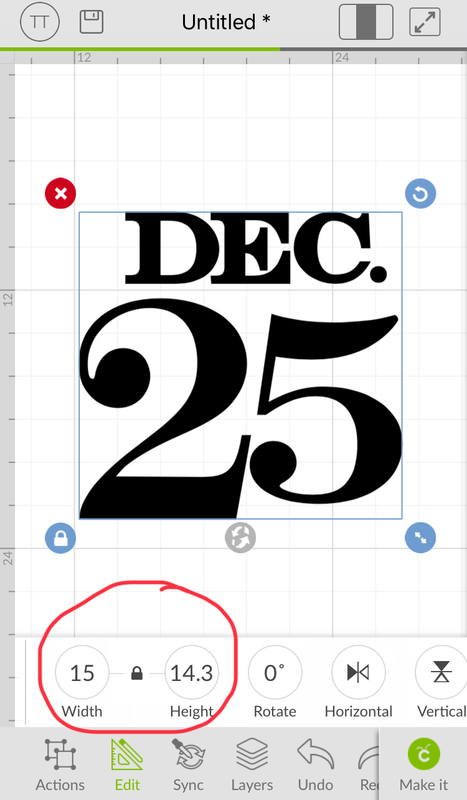 Then, I check the size to ensure that it fits within a mat size – in this case, it was a 12x24 mat. 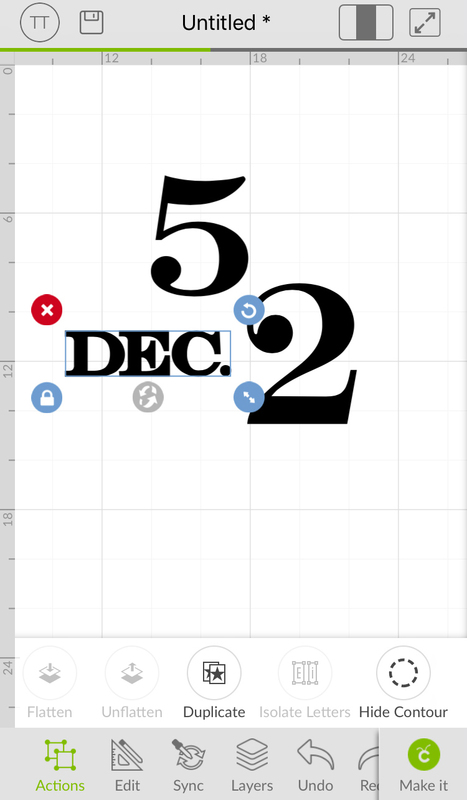 You still want to keep your largest piece to be able to fit inside the 11.5” width restriction. For a more in-depth look at these steps in Design Space, be sure to check out our video! 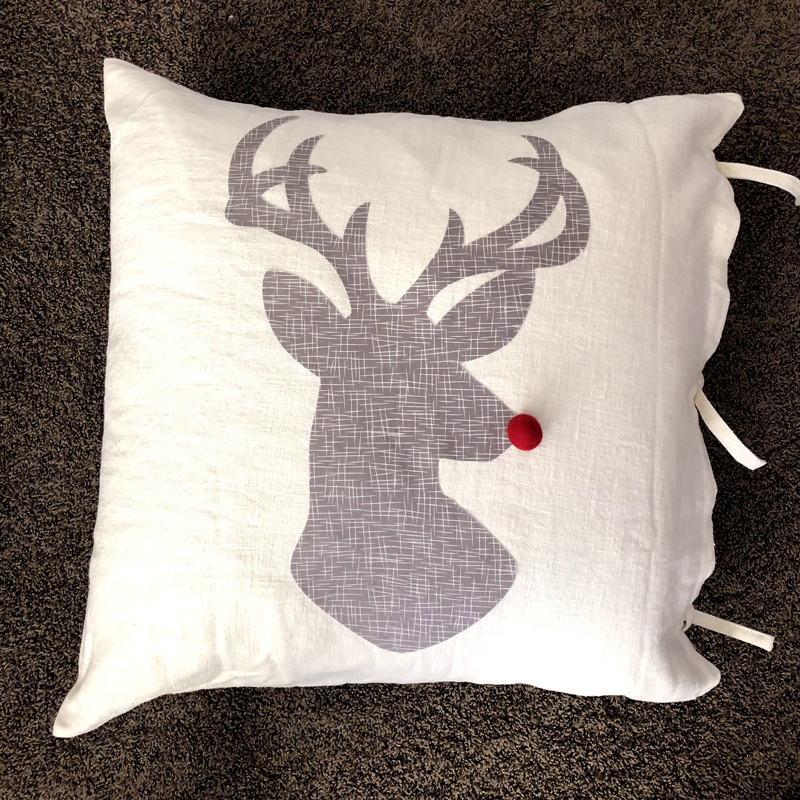 Our Reindeer pillow is the last of our fun for this week. 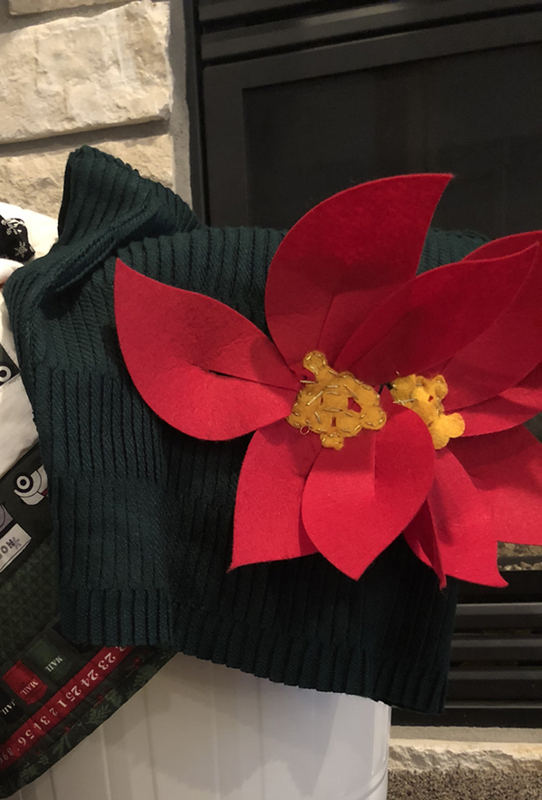 We cut the Reindeer with fusible fabric and hand stitched a red pom pom onto his nose to match our reindeer sign from last week. 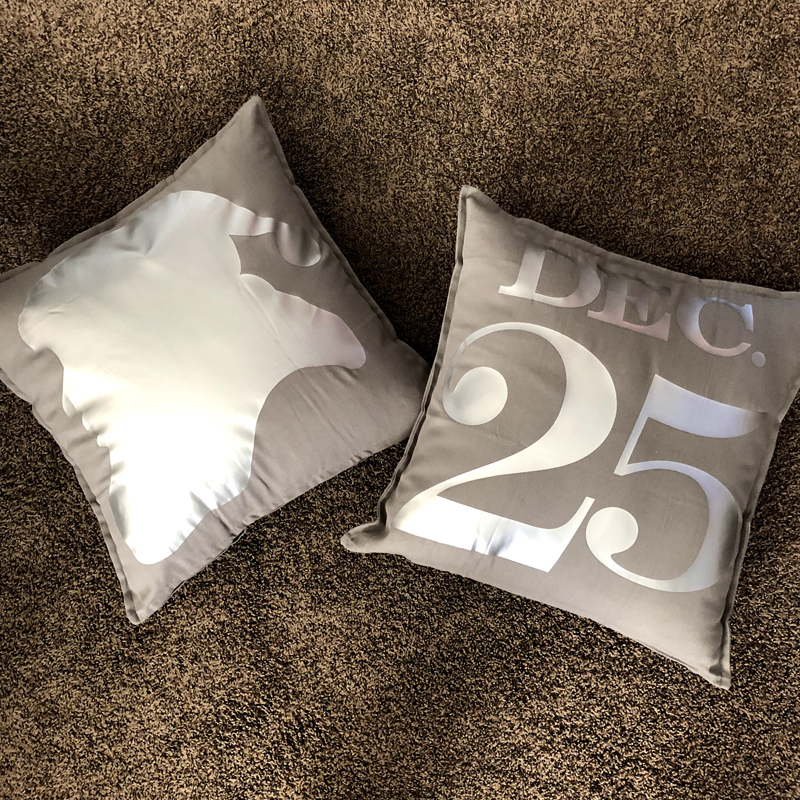 Here are a few more Holiday Pillows in Design Space that will help bring some fun into your living room or throughout your house! Can’t wait to make more with you next week. 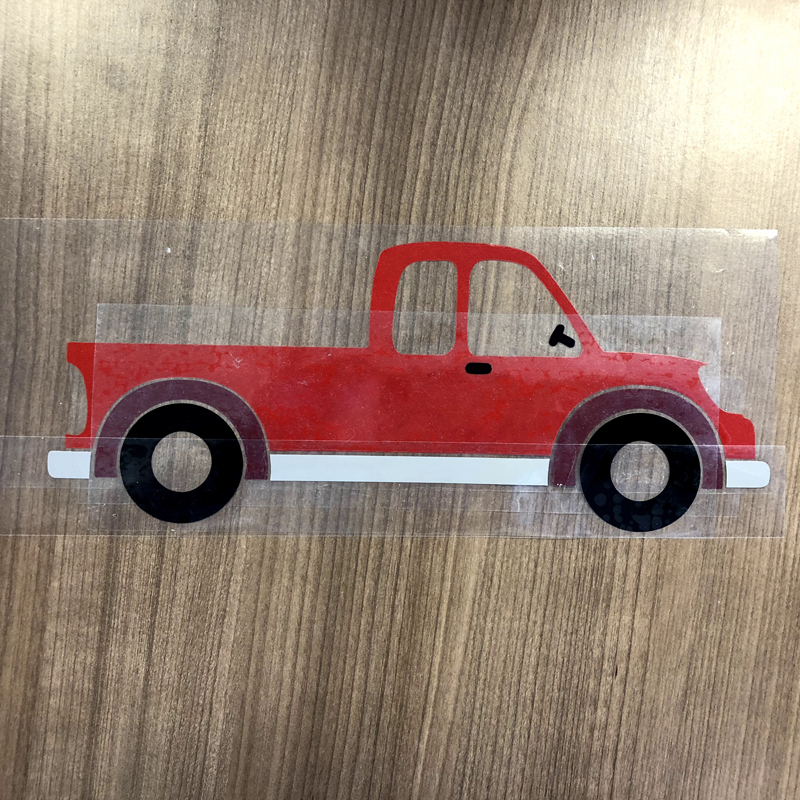 I love all these ideas and thank you all for doing this, I’m new at all of this stuff and working my cricut maker so these videos are helping me learn some things. Love the truck and tree looking forward to seeing how this goes together. I absolutely love these. But I wish the project you used was in Cricut access for free.